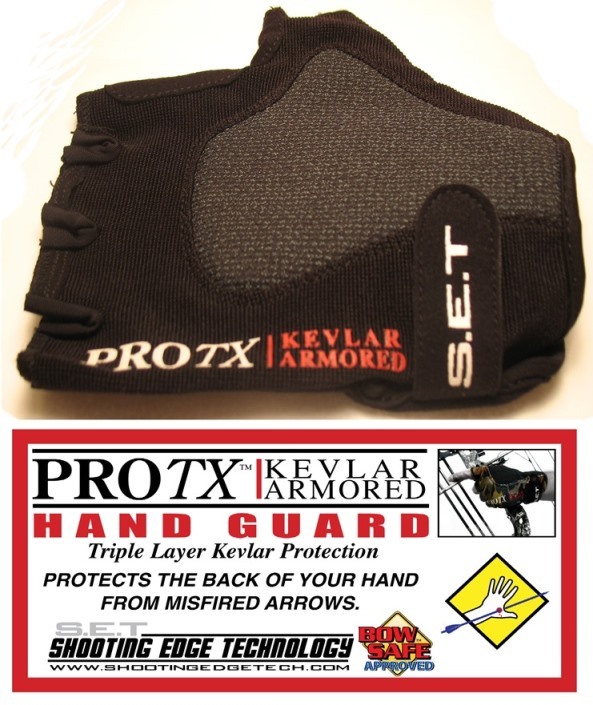 NOTE: Left or Right Handed Shooter, Example: Righted Handed Shooter Holds Bow with Left Hand, You will order a Right Handed Shooter Hand Guard to be worn on Left Hand. 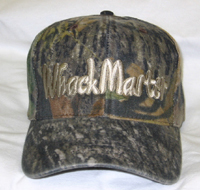 -Protects the back of your hand from misfired arrows. -Reduces the torque on the bow handle. Which is one of the causes of misfired arrows. 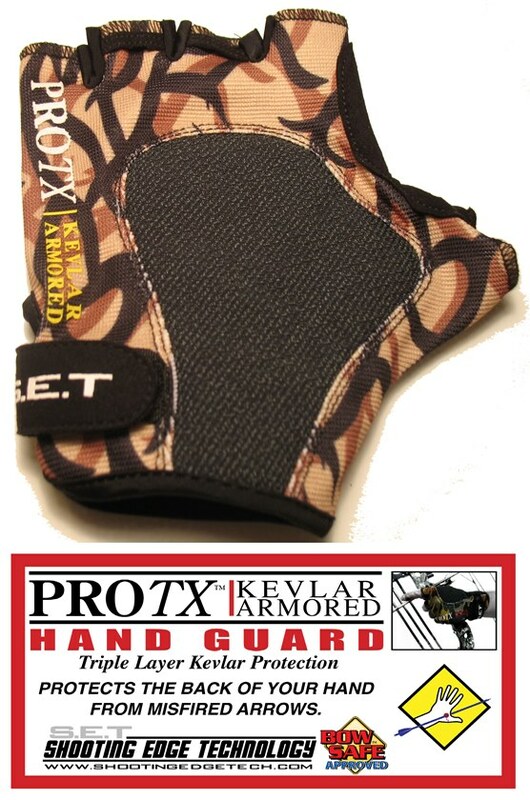 Promotes confident safe shooting every time, knowing you are protected by the Protx Kevlar Armored Hand Guard. Best if used with all arrows such as Easton Arrows, Gold Tip Arrows and Beman Arrows. But don't leave out using the glove with your Carbon Tech Arrows, Carbon Express, PSE Carbon Force Arrows and Victory Arrows. -Measure your hand with a tape measure around the knuckles of your hand. Location indicated by the red line in the illustration shown here. -Measure your hand that holds the bow riser (for example's see pictures below). Left hand if your a right handed shooter, right hand if your a left handed shooter. Note: We indicate glove size by inches and by Small, Medium, Large, etc. For example if your measurement is a 9 " but your wrist and thumb part of hand is larger than normal we would recommend one size larger. Your gloves should fit a bit loose, they'll form fit with use. Remember if you're not completely satisfied with the glove size, just send the glove back for another size! Intended to reduce potential risk of injury to the back of the hand from misfired arrows. May not prevent all injuries. Cut resistant not cut proof. Puncture resistant not puncture proof. Sharp pointed or high velocity projectiles can penetrate Kevlar armor. Not liable for misuse.